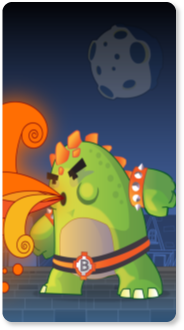 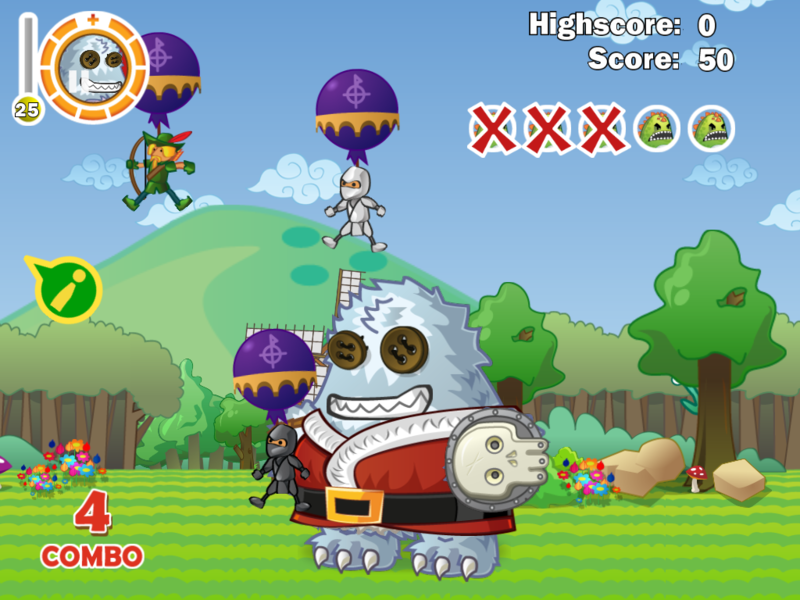 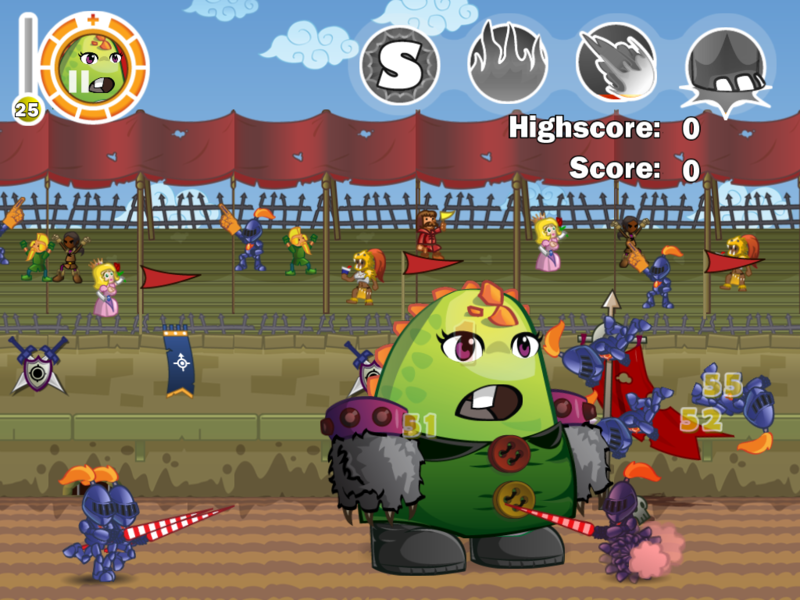 Create and evolve the meanest (or funniest or coolest) princess-eating monster in this humorous frantic-action game and show it to the world! 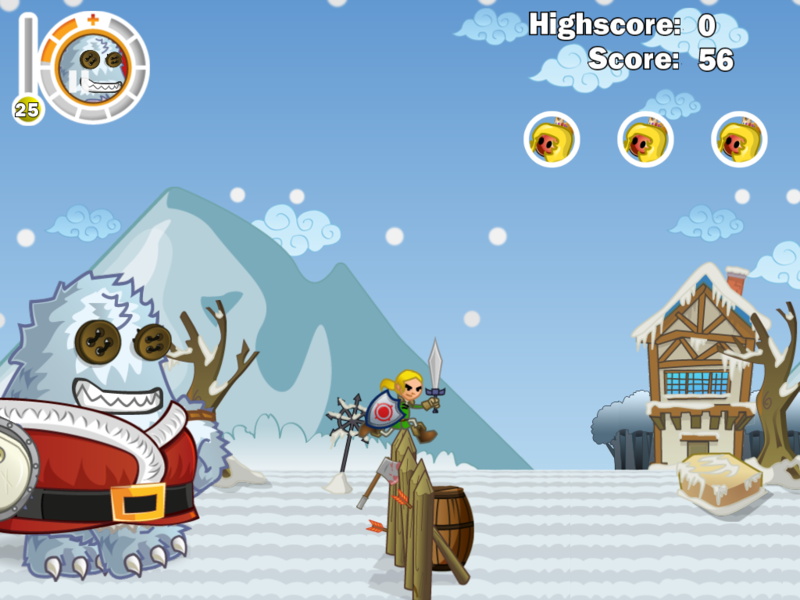 WackyLands Boss is a frenzied virtual monster game, where players assume the role of a gigantic monster attempting to destroy the magical kingdom. 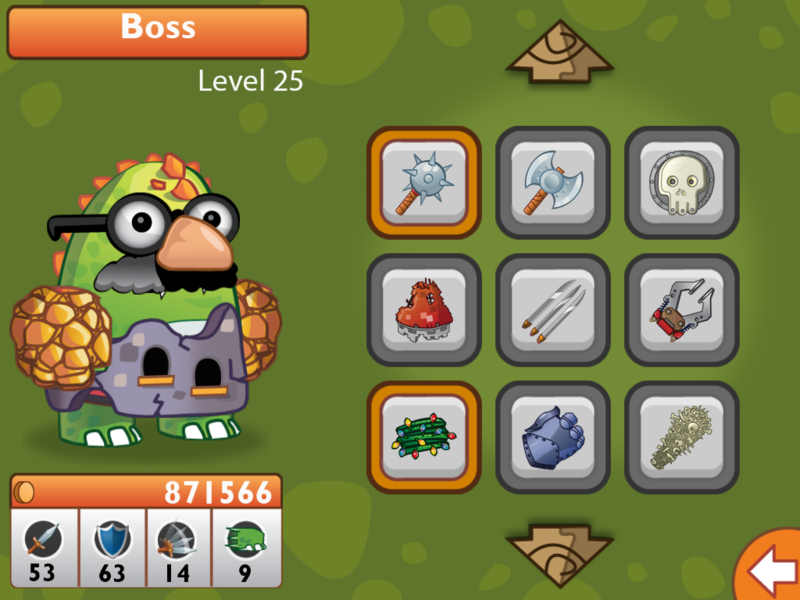 Once players have designed and given life to their creature, they will explore the quirky environments of WackyLands and fight hordes of brave heroes and powerful wizards defending each region. 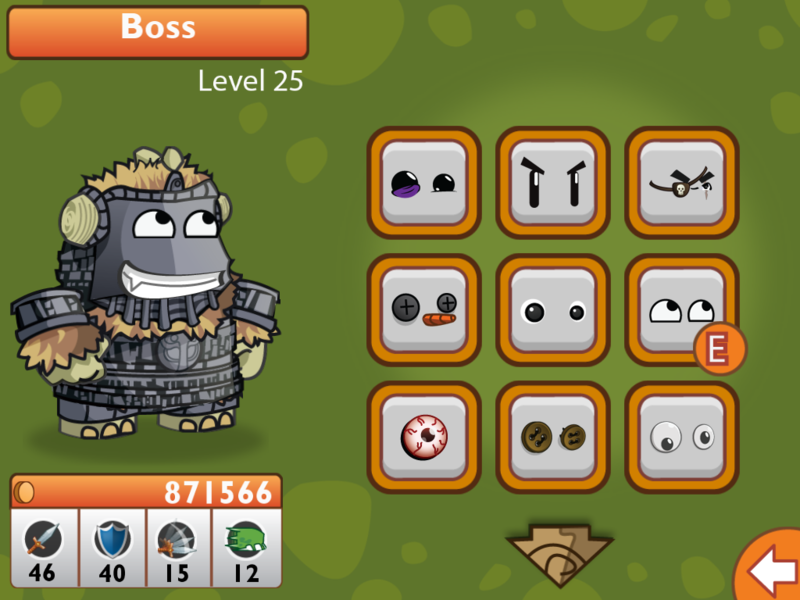 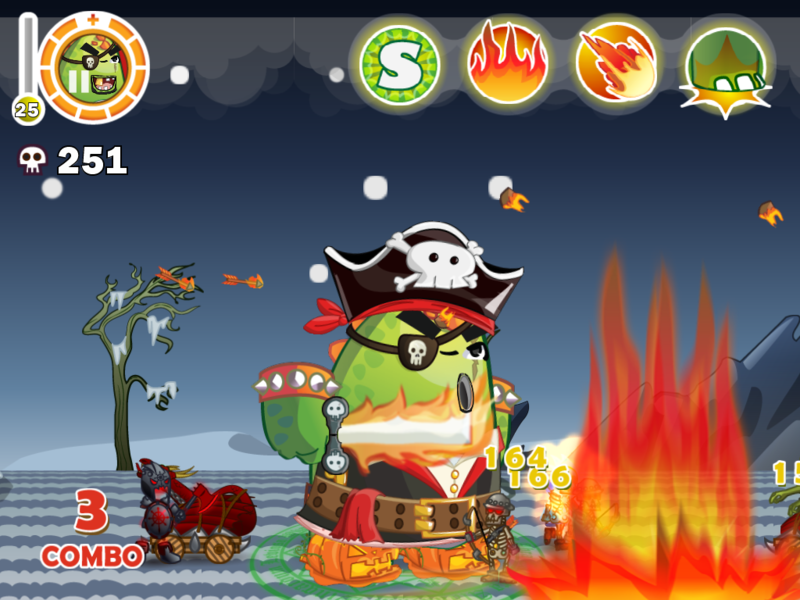 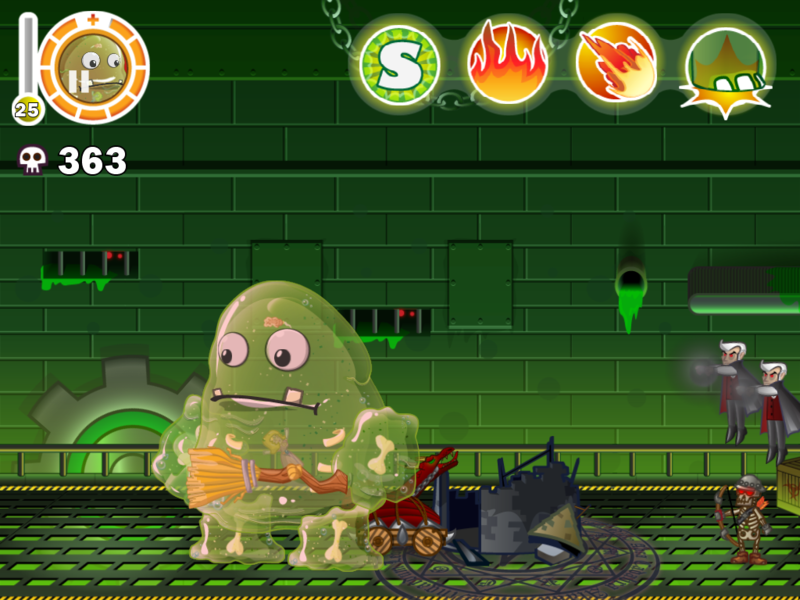 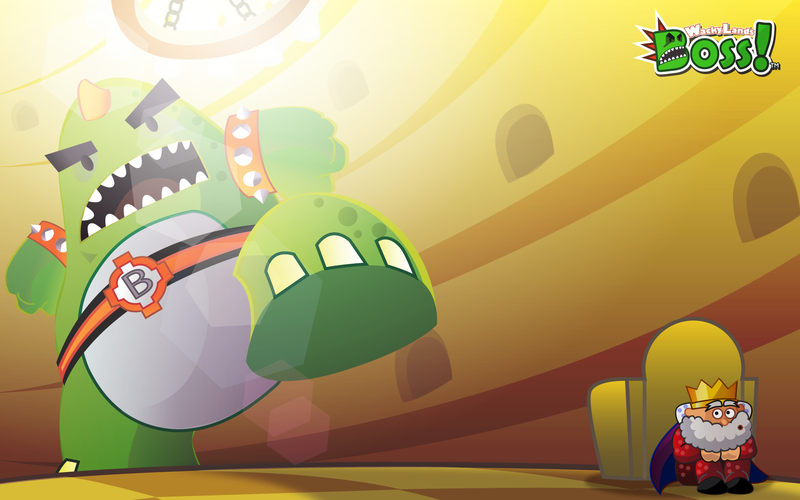 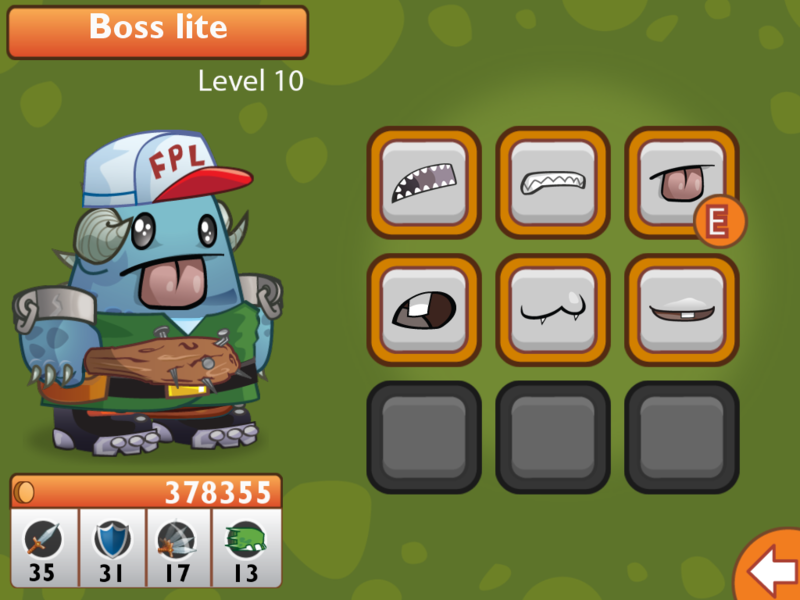 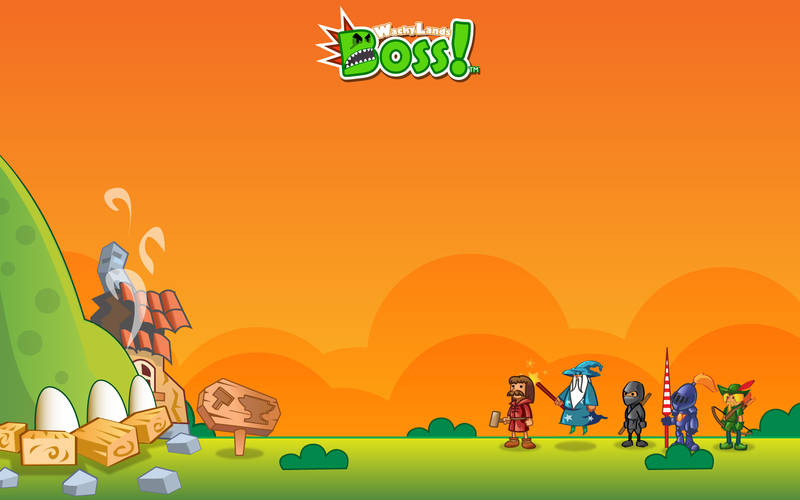 As you battle your way thru Trogon Kingdom you collect coins to buy items to customize and evolve your Boss. 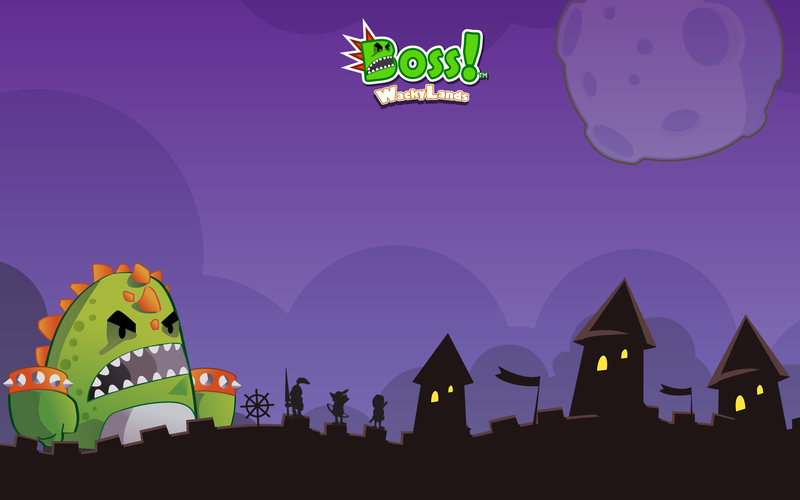 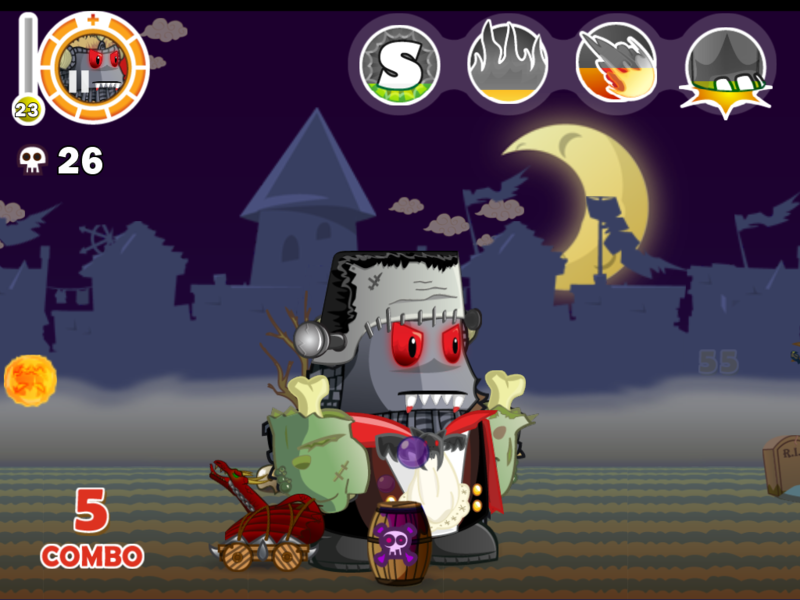 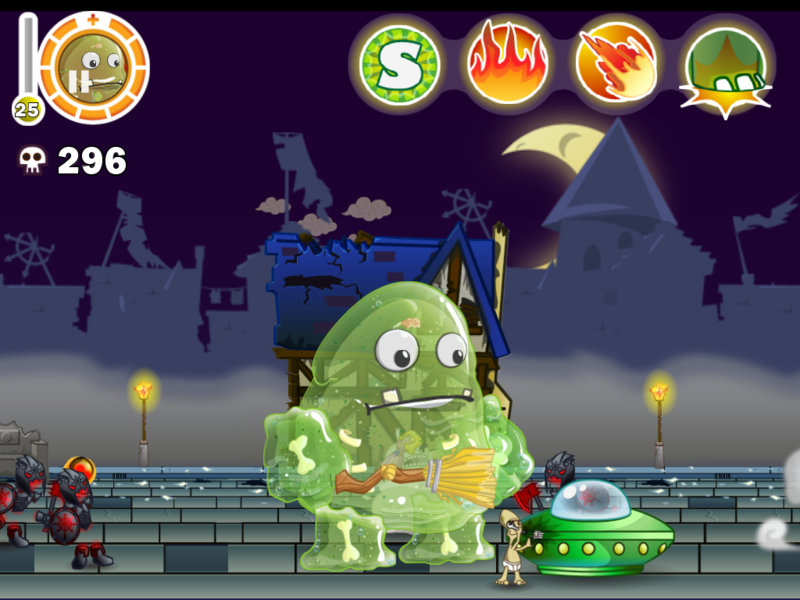 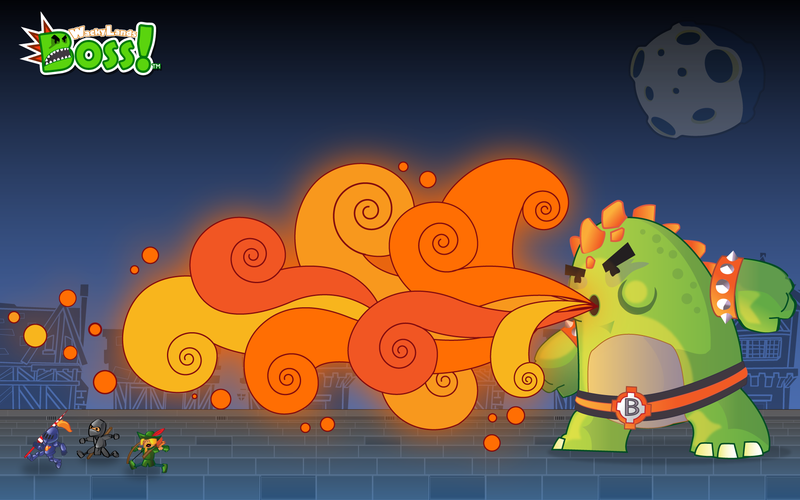 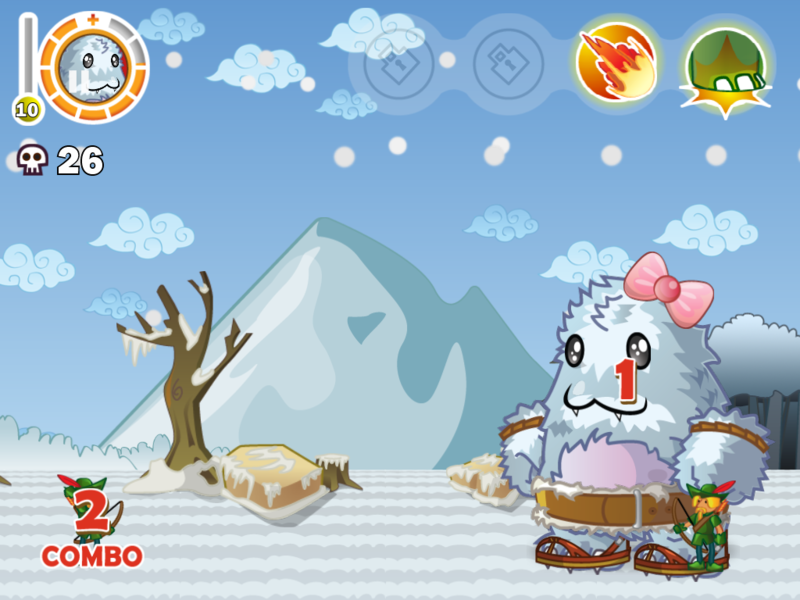 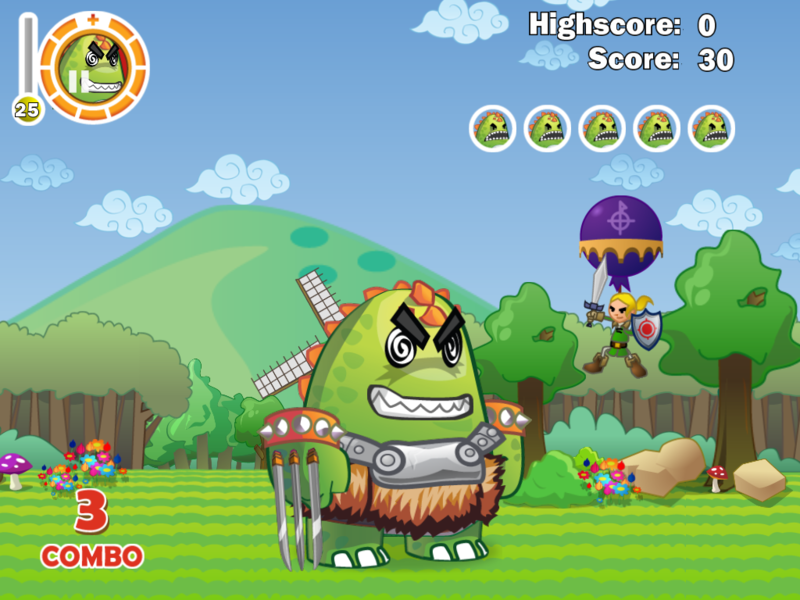 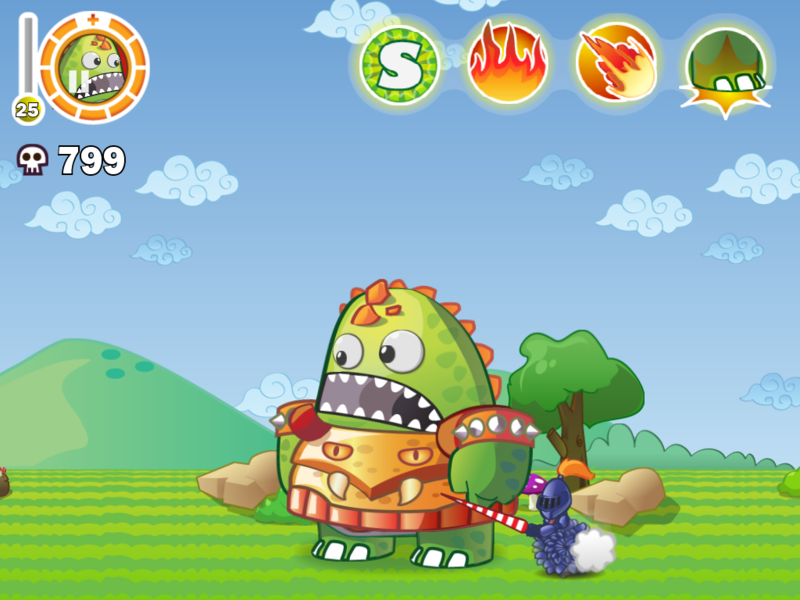 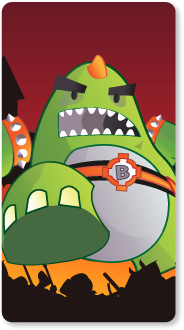 Princesses beware - they are the monster's most favorite food in this fun, role-reversal game! 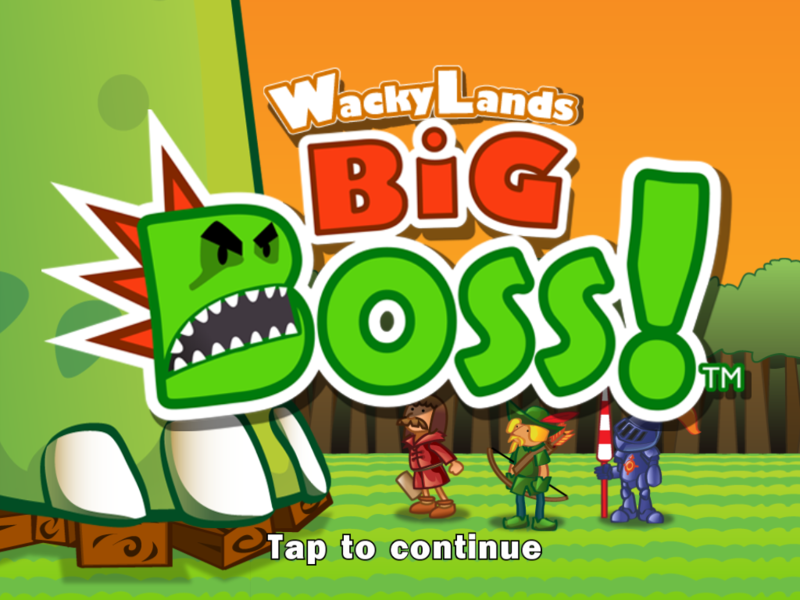 WackyLands Boss has been published by Chillingo on the Apple App Store, and by Creat Studios on the Sony PlayStation© Network. 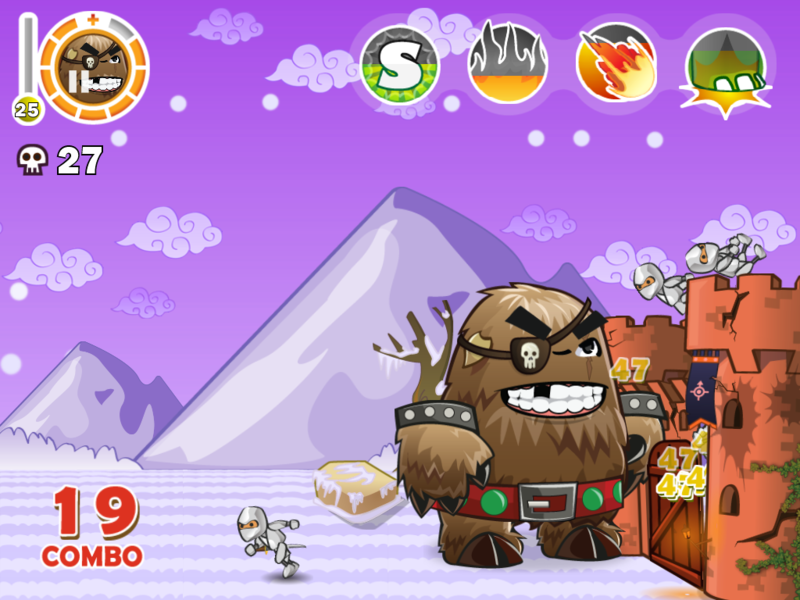 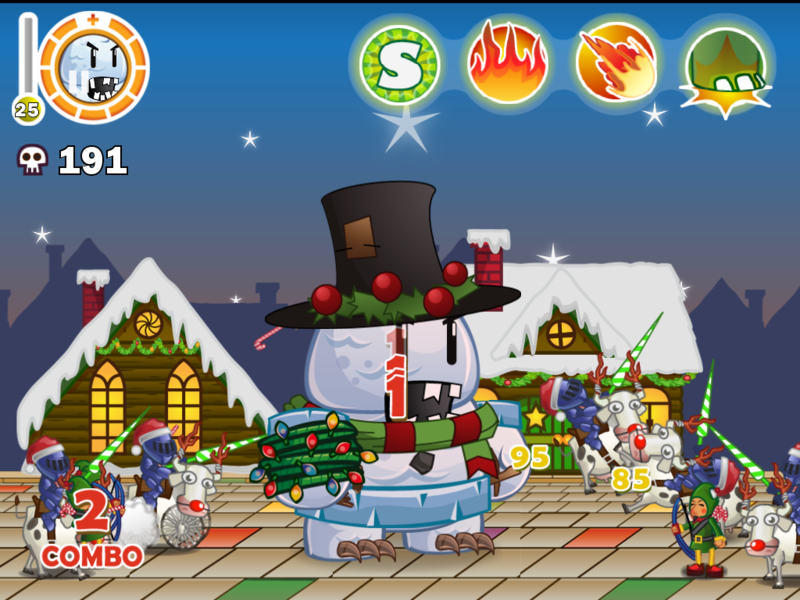 On iDevices your mini game high scores and achievements will be immediately submitted to the Chillingo Crystal Online Leaderboards if your device is online, or they will be submitted the next time you access Crystal on your device while it is online. 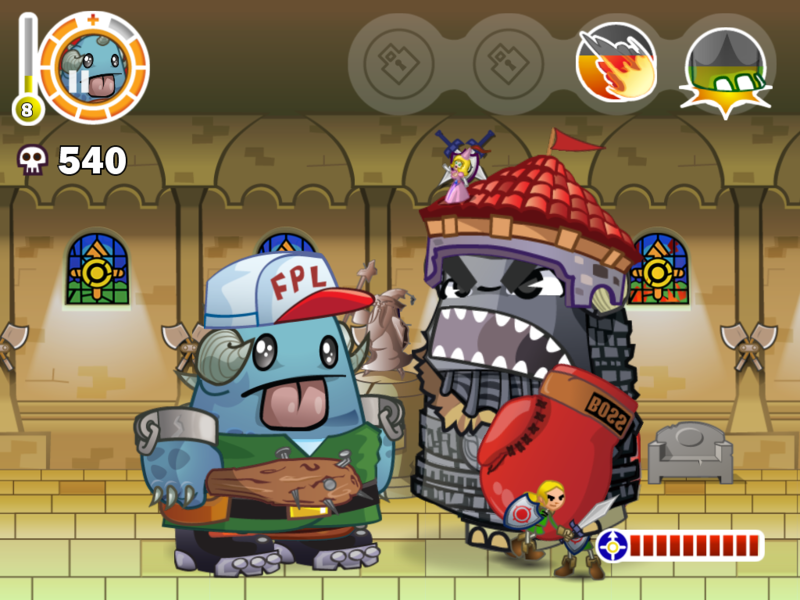 This will allow you to compete with other players around the world. 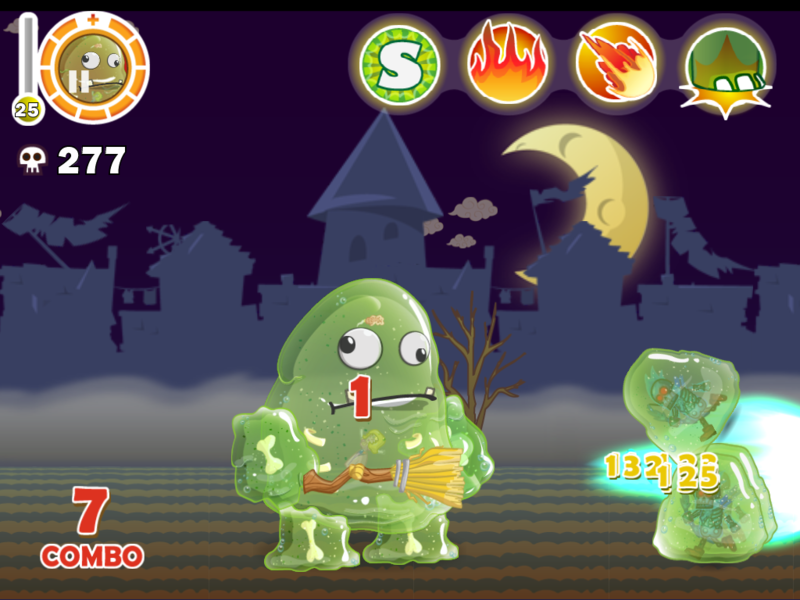 If your iDevice is Apple Game Center enabled, your high scores and achievements will be also be submitted to Game Center. 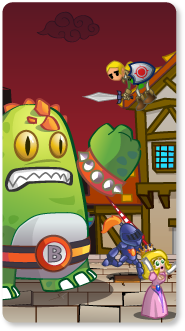 12 Colorfully Drawn Scenarios: Destroy enemies throughout vibrant cartoony levels in four themed environments: Forest, Ice, Village, Castle! 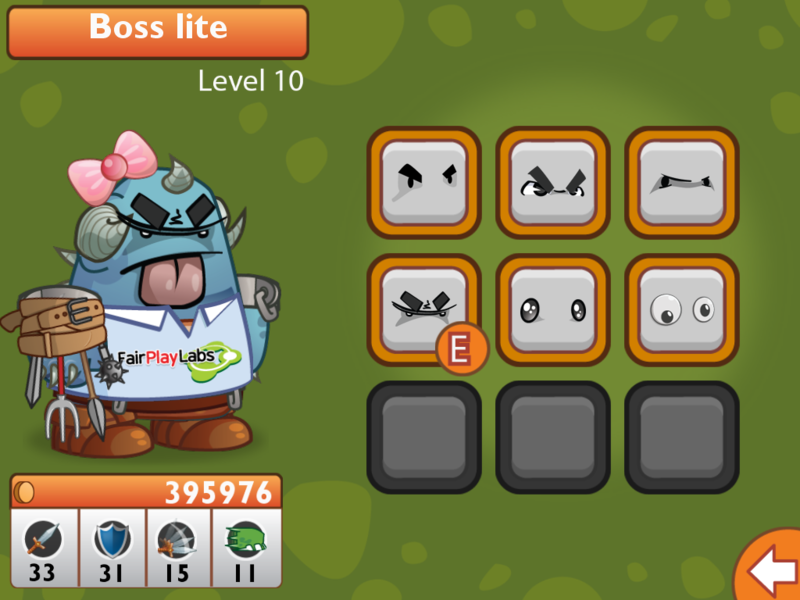 Crystal Leaderboards and Social Network Integration: Players can compare their scores in the Mini Games with others around the world via the online leaderboards, and brag about their personalized Boss directly to their Facebook and Twitter newsfeeds.